Remember to bring your own rigid containers: no bags, no vehicles! 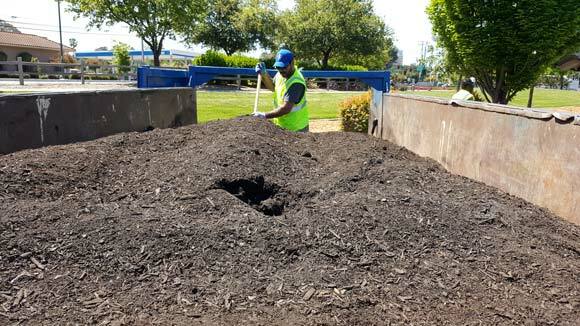 Take up to three (3) cubic yards of compost (while supplies last). 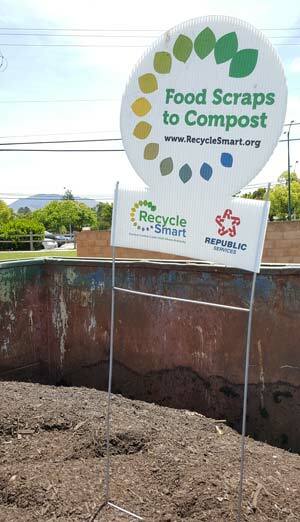 FREE kitchen food scrap containers for RecycleSmart residents.